At least three students are injured, and one is in a serious condition, after a car deliberately drove into a crowd Friday outside a high school in Toulouse, France, per Sky News. 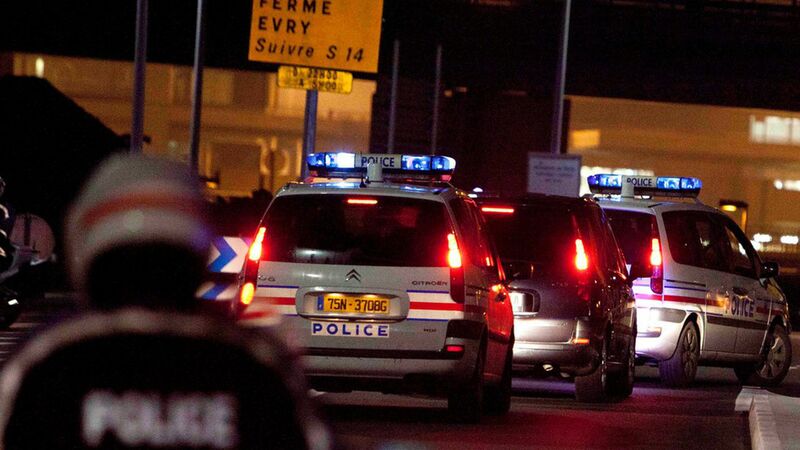 French police said the suspect, a 28-year-old man, was driving a Renault Clio and was arrested immediately after the attack. He reportedly was not on a list of known extremists. Police said they were looking into the suspect's psychiatric state after he told officers while being arrested that he heard voices telling him to harm someone. Unconfirmed reports also say he history of mental illness, including acute schizophrenia.